The Sound Lounge is the very first in the Isle of Man. It is a dedicated audiology room for each patient to get the very most out of their system. We use the room to dispense all our solutions, including fitting and programming of the instruments and talking through after care. The lounge provides the ultimate setting for our patients to hear as naturally as possible. The comforting surroundings, with a soft leather and chrome sofa, provide an ideal place to make sure your small, lightweight, sophisticated solution looks neat and discreet. You will be able to see these, or more often not, in the hand held mirrors provided. In a relaxed manner, we spend as much time with each client as is necessary to ensure you are comfortable with your system. Once we start playing sounds that you may have not heard for many years we really find out what you are now hearing. Everything is shown on a large ultra-high definition television, with complete surround-sound so you can understand what is now happening to your ears. We can use the space to replicate a busy restaurant, bar, coffee shop, a debate in the kitchen, introducing you to your new system. We have found this gives our patients the confidence to go straight into more challenging environment, knowing that they have already heard in such scenarios. The feedback we have had with this added service has been very uplifting. We often fine tune and adjust many patients’ systems that have been fitted elsewhere and the changes are often startling. 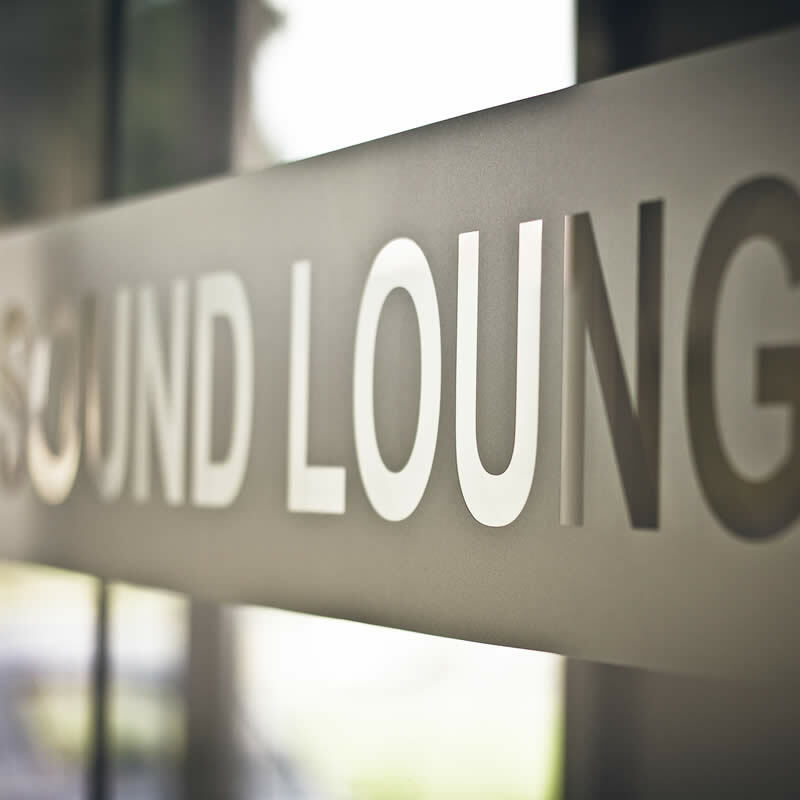 The Sound Lounge is available to anyone on the Island and is, as always, FREE for patients to have their hearing and system properly assessed and tuned. To take advantage of Europe’s first Sound Lounge please call Avril on 898039 for a FREE assessment and rehabilitation of your existing system.